January 29th 2017 was a special day for Les Whiddett a stalwart of the Wandi Progress Association. 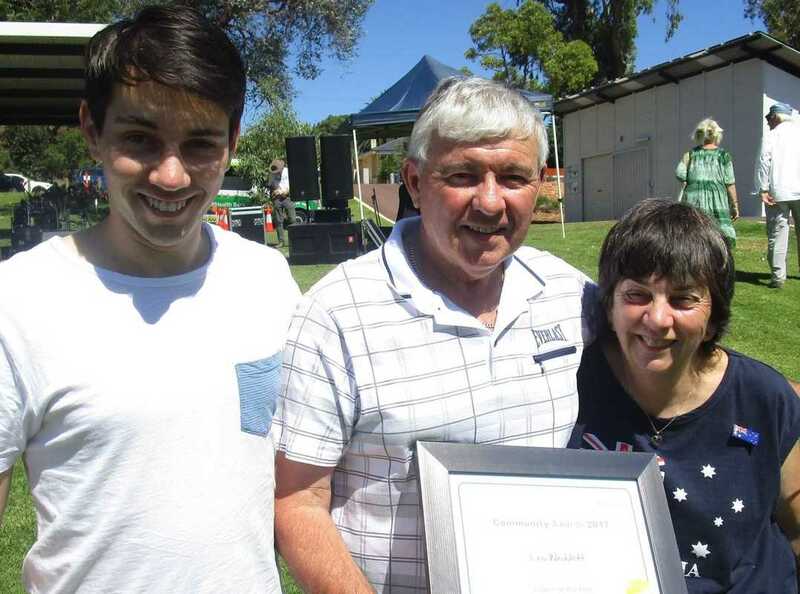 The occasion was Australia Day in the centre of Kwinana where Les was awarded the Citizen of the Year by the City of Kwinana Mayor Carol Adams. Well deserved recognised for all the work achieved over the years. ​Les can be seen centre in the photo with wife Marilyn and son Ryan helping celebrate on the day. 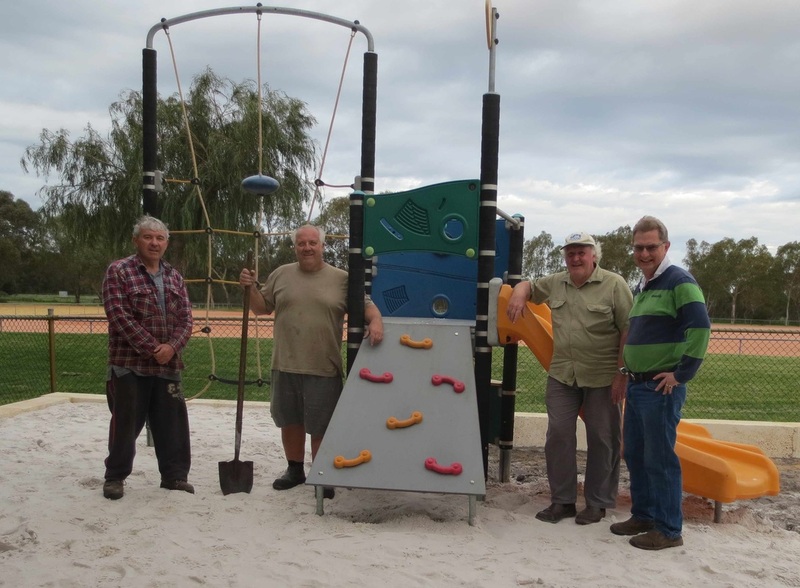 Thanks to a team of WPA volunteers the donated Satterley play equipment was installed Friday 7th October. The week began with the contractor removing all the grass, soil and laying reconstituted limestone blocks around the edge to retail the sand and keep grass out. Once the equipment was in the contractor placed the remaining washed sand and reinstalled the fence and it was done. Thanks to the installation team Les, Wayne, Rod, Ken and Chris (not pictured); thanks to Debbie and Marilyn for the morning, afternoon tea & lunch. A big thankyou to Bendigo Bank Kwinana who helped out with the funds for earth works, we couldn't have done it without this combined effort. Kwinana Bendigo Bank has celebrated it's first birthday by offering local organisations the chance of gaining a donation of $500. Applicants had to identify a community based project they are involved in and if chosen they could be the recipient of one of the grants. This was very timely for the WPA as we were in the process of installing a newly donated play area by the Satterley Group on the Wandi site. Our success in gaining this grant has kicked off the construction of the project with the funds going towards water washed play sand and retaining walls. Thanks also to the Satterley Group for the donation of junior play equipment to the value of $25,000. 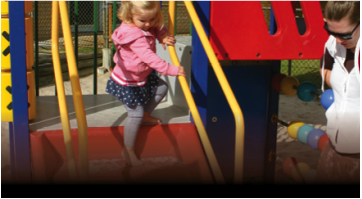 The play equipment was previously installed at their sales office in Wandi on the Honeywood Estate. The play combination will be a great asset for the Wandi Playgroup and families who come to enjoy the local facilities. Amanda (WPA left) accepting a $500 cheque from Kwinana Bendigo Bank. The official opening of the Wandi Pavilion will be held on site as part of Neighbour Day making the event even more memorable. The day will begin at 2pm with the official opening held at the front entrance to the building. Our permanent clubs will be displaying and demonstrating what they do best for everyone to see. After the opening we will relocate to the Wandi oval for the Neighbour Day celebration, there will be lots for the kids to do and the adults can sit back and listen to a live band while meeting local residents. Neighbour Day will conclude at 6pm. THE WANDI PROGRESS ASSOCIATION Involvement IN THE NEW KWINANA Bendigo BANK FUND Raiser PROMOTION has yielded a second place. Thanks Bendigo BANK the $1,000 TOWARDS NEW PLAY FIT PLAYGROUND EQUIPMENT it's greatly appreciated. Thanks also to those who voted making this possible. If you wish to become a member of the Wandi Progress Association click on the Application Forms tab in the main index to the left of this page, a PDF or Word format form is available to print and complete. Forms will also be available at the Neighbour Day. The Wandi Progress Association is dedicated to managing the Wandi Community Centre facilities and as an arbitrator / go-between for concerned Wandi residents on issues that concern the City of Kwinana and other entities. Residents are asked to join the Wandi Progress Association to build its member base and consequently its real representation of the wishes of the Wandi, Honeywood and Anketell communities. An application form can be found under the Resources menu. 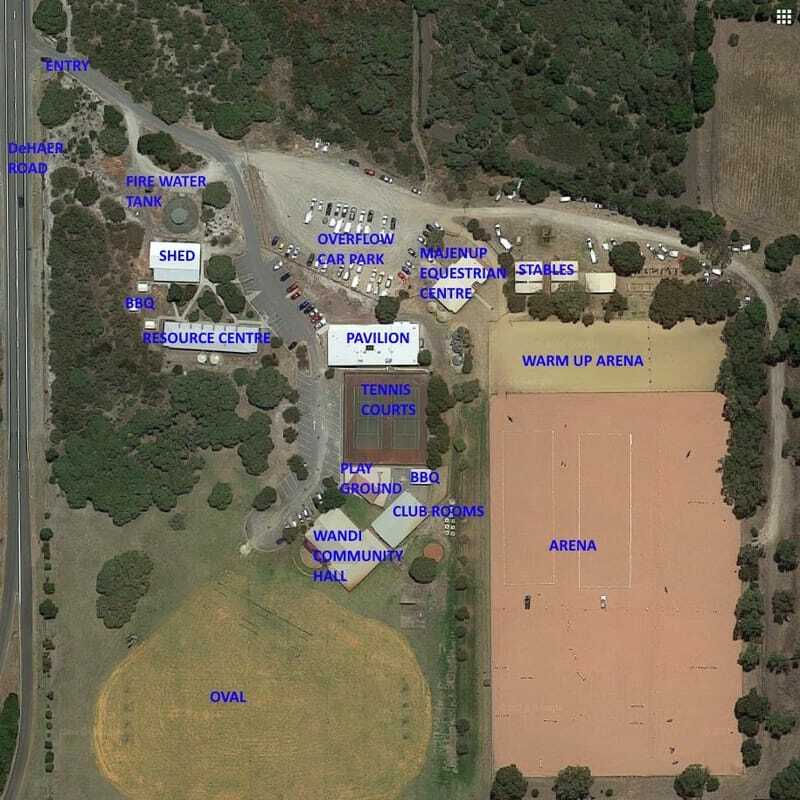 The Wandi Community Centre complex is comprised of the Magenup Equestrian Centre and the Wandi Community Centre (Wandi Hall, Clubrooms, Resource Centre and the Shed). 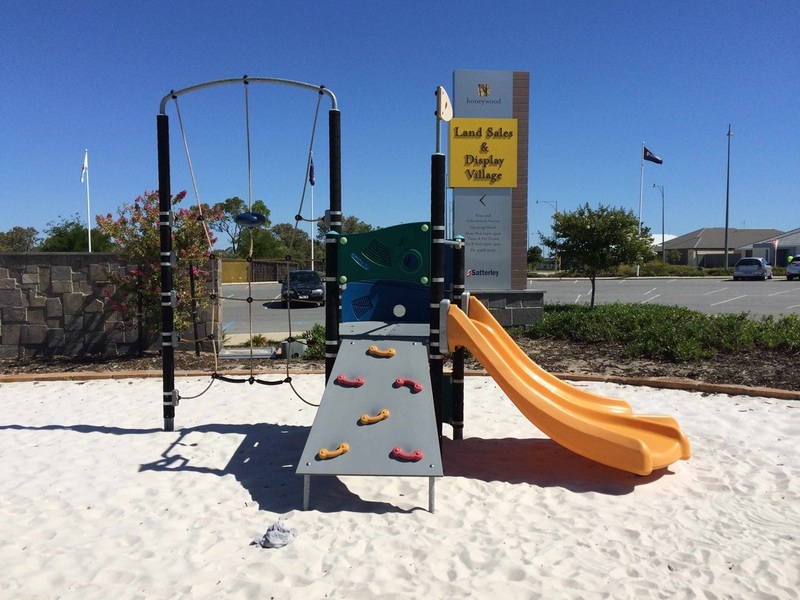 Tennis Courts, free BBQ's and a Playarea can also be found at the Wandi Community Centre. There is a maintained oval that can be reserved and is frequently used by Caravan Club and the Medieval Clubs. Seen a Crime or Suspicious Behaviour? Well now you can report it on the Crime Watch page located in the Resources Menu. There is a form where you can upload your information and evidence and it will be added to the page listings. Burnout hoons, litterbugs, vandals, thieves and suspicious activities should all be reported so as to keep everyone informed. The Wandi Community Centre is home to many different and varied groups. In the woodworking category there are the Wandi Wood Turners, the Southern Distrcts Triton Club, the WA Carvers Guild, the Scroll Saw Club of WA, the Marquetry Society of WA and the Wood Turners Association of WA. There are Medieval Clubs that use the facilities and the oval - Abertridwr and Dragon's Bay. Other clubs using the facilities include Smithy's Boxing and the Wandi Playgroup. There is a wealth of information available here so please check out our website thorougly. You are invited to join our Wandi Blogg, sign up for the Wandi Warbler newsletter and you can always contact us. Happy Surfing!! 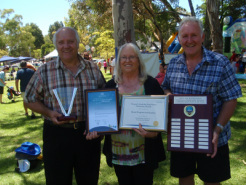 On 26 January 2013 the Wandi Progress Association received the City of Kwinana Premier's Australia Day Active Citizenship Award 2012 Community Group or Event of the Year. At last the WPA and its long serving committee members and volunteers have received recognition for all the hard work over the last 25 years.